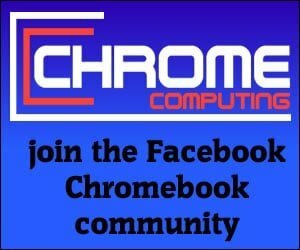 Home News	Is the Chromebook end of life policy really that bad? Is the Chromebook end of life policy really that bad? I’ve heard a lot of noise lately about how Chromebooks are doomed because of the end of life policy that Google introduced some years ago. So I thought it was a good time to explain what this means for Chromebook owners and for anyone looking to buy a new Chromebook. The first thing I should mention is that Google renamed the ‘end of life’ policy and replaced it with the ‘Auto Update Policy’. This is a good move because ‘end of life’ sounds rather dramatic. Also, Auto Update Policy is the right way to describe what happens. After all, a Chromebook is still functional once it reaches the Auto Update Expiration (AUE) date. It just may no longer receive new updates. The Chromebook Auto Update policy means that a Chromebook comes with an assumed expiry date. This does not mean you can no longer use your Chromebook. It just means you may no longer receive Chrome OS updates. Until recently Chromebooks were given a life expectancy of five years under this policy. This meant as soon as the Chromebook was launched to the public it would get guaranteed updates for five years. So if you decided to buy a Chromebook that was launched three years ago. There is a possibility that it would stop receiving updates after two years. This is why it’s understandable that people are dubious about buying a Chromebook if the updates they receive are only guaranteed for such a small amount of time. However, do other laptops using operating systems such as Microsoft offer anything better than this? It’s worth pointing out the policy has changed recently and any new Chromebook or Chromebox released will have updates guaranteed for six and a half years. For Chromebooks to continue to be seen as fast and reliable the Auto Update policy is necessary. The reason why Chromebooks have a good reputation for security and reliability is due to Chrome OS. 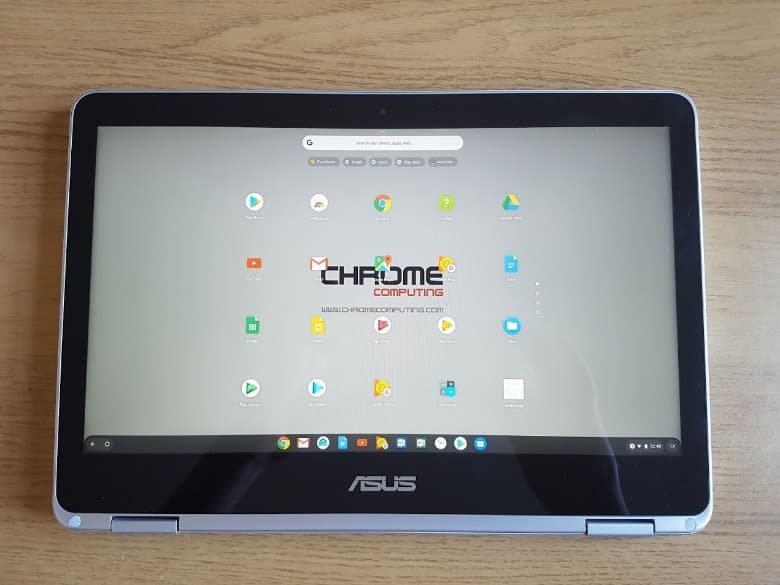 Chrome OS is the operating system that your Chromebook needs to function correctly. Technology is a world that changes faster than any other field you can imagine. This is great for us the consumer because it means we can get our hands on the latest gadgets. We’ve seen how Chromebooks have improved dramatically over the years. Not just in how they look, but how they operate. If the Auto Update policy was not in place this would cause two major issues. First of all, manufacturers would not be so eager to bring out new Chromebooks using the latest hardware. The other issue would be Chrome OS would not be the fast and reliable operating system we’ve all grown to love. For Chrome OS to continue to be one of the leading operating systems in the world. It must be able to move with the times. Can you imagine how difficult it would be to continue to provide an operating system that is super-fast and reliable; if every Chromebook launched since 2011 had to be supported? It’s simply not possible to provide an operating system that can take advantage of the latest technology. While continuing to provide support for obsolete Chromebooks manufactured in 2011. If this was the case, it would mean Chrome OS would suffer and that would not be good for us the consumer. You only have to look at how awful an experience you receive from Microsoft Windows. One of the reasons Microsoft Windows is so slow is because it needs to support a huge amount of hardware from different manufacturers. Can you imagine the type of Chromebook you would be using if the Auto Update policy did not exist? Some consumers always want the best of both worlds. However, this is simply not possible. We live in a world that is run by power and money. Whether you like that or not is irrelevant because it’s the reality. Manufacturers are a business and all businesses are there for one main goal and that is to make money. They do this by offering the consumer the best products available. 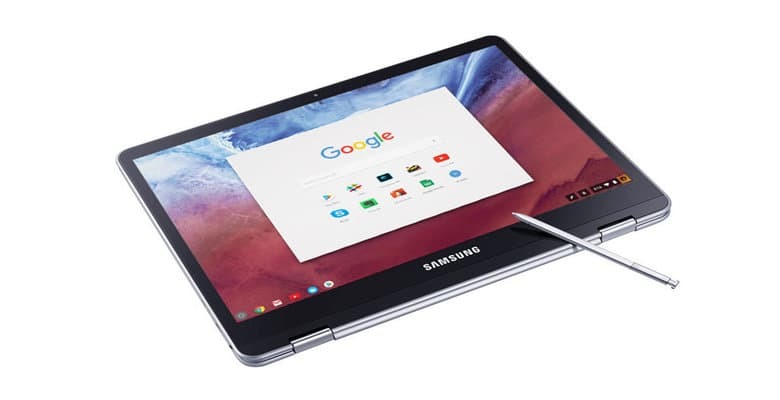 The goal is to bring out the latest Chromebook that knocks a Chromebook from another manufacturer off the number one slot. They are not doing this for the greater good. They are doing this because the main aim in business is to drive revenue. If the Auto Update policy did not exist the Chromebooks we would be using today would be almost identical to the Chromebooks launched in 2011. A manufacturer will only spend money on research and development if it knows the end product has a demand in the market place. So what would you prefer? 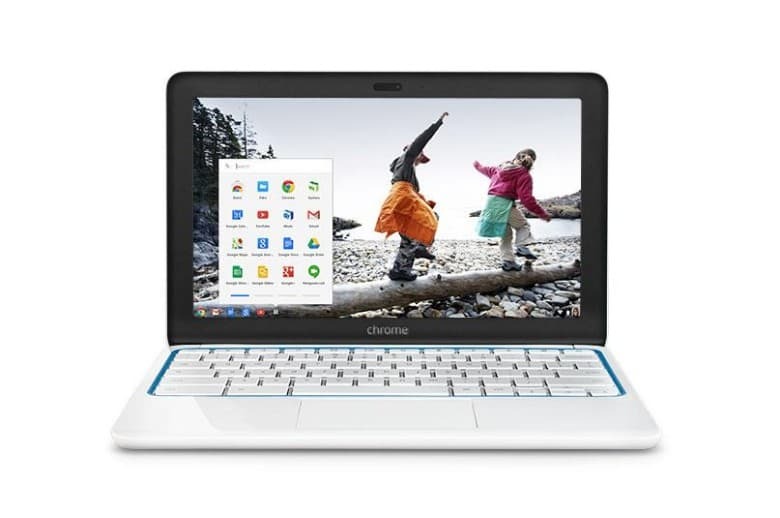 A Chromebook you bought in 2011 that still works today and receives updates or a Chromebook with the latest hardware and software that performs and looks ten times better? I know what I would choose. I’d always want the latest that technology had to offer. Not everyone is after the latest technology. There are many people who prefer to buy a product that lasts them for many years. There is absolutely nothing wrong with this, but you cannot expect technology not to move forward because of this. When your Chromebook reaches its AUE date it can still be used as normal. It just means you may no longer receive the latest updates. There is a concern this means your Chromebook will become vulnerable. Maybe this is true to some extent, but it’s not as dramatic as it’s sometimes put across. Laptops have been specifically designed to last five years. They have been designed by the manufacturer to deliberately stop working correctly at this period. It’s known in the industry as planned obsolescence and laptops using Microsoft Windows are subject to this. Laptops, whether they use Chrome OS or Microsoft Windows, have an expected life expectancy of five years. 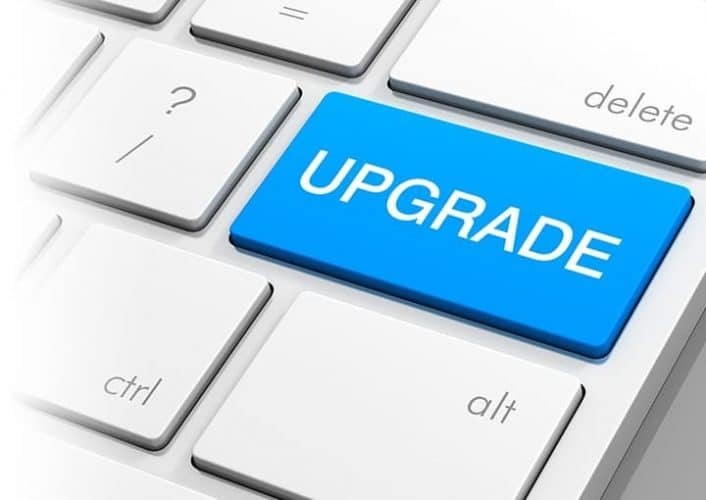 It’s simply wrong to state Microsoft laptops are a better option because they do not have an Auto Update policy. In fact, Chromebooks are most likely not subject to planned obsolescence because the Auto Update policy means it’s unnecessary. It may be true that Microsoft does not have such a policy. However, you only have to do a search on Google to see the life expectancy of any laptop is five years. Again, this does not mean that after five years you will not be able to use your Microsoft laptop, but would it even last you five years? Apart from the Chromebooks that I have owned over the years. The only other computer I’ve ever owned that lasted over a long period was my Atari ST. A computer that was around long before Microsoft Windows computers even existed. Before the Chromebook was launched in 2011 you only really had two major players when it came to choosing a computer. You either chose Microsoft Windows or Apple. I chose to go with Microsoft Windows. I spent a fortune on computers running Microsoft Windows over the years and all but one of them broke well before five years had gone by. Nobody wants to spend extra money on a computer when they already have a computer that works perfectly fine. However, if we all decided to keep our computers for seven years or more. Just imagine what this would mean for the new computers manufacturers would bring to the market. Research and development does not come cheap and manufacturers need to be confident the money they spend can be clawed back through sales. Whether you agree with this or not; without it, you would not get the fantastic new Chromebooks that have been launched today. The Auto Update policy is absolutely essential to keep Chrome OS the fast reliable operating system we all know and love. It’s also essential if we want to get our hands on a brand new Chromebook with the latest hardware every few years.